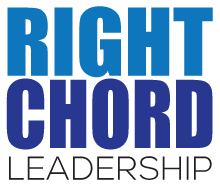 At Right Chord Leadership, we have a simple definition of coaching—sharing one’s experiences (including successes and failures), wisdom, and suggestions so that others may excel. Our one-on-one coaching sessions help clients challenge self-limiting beliefs, see options, and experience breakthroughs in their thoughts and actions. Ready to start a journey of discovery filled with powerful insights and transformational ideas? 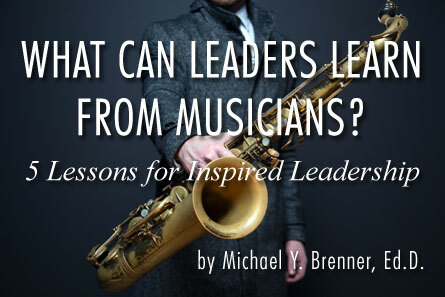 Call Michael Brenner at 610-724-3621 or email michael@nullrightchordleadership.com. When people work in harmony, great things happen®.